Greyhound Canada is ending its passenger bus and freight services in Alberta, Saskatchewan and Manitoba, and cancelling all but one route in B.C. — a U.S.-run service between Vancouver and Seattle. 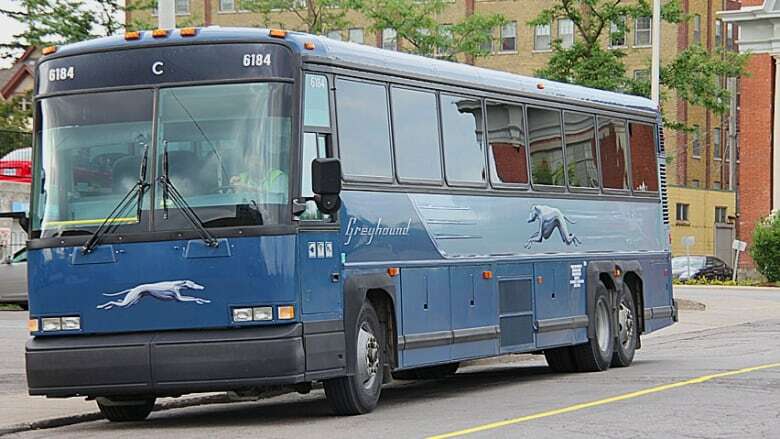 "This decision is regretful and we sympathize with the fact that many small towns are going to lose service," Greyhound Canada senior vice-president Stuart Kendrick said in an interview with The Canadian Press. Kendrick said 415 people will be out of work, and estimates the decision will impact roughly two million consumers. The company blames a 41 per cent decline in ridership since 2010, persistent competition from subsidized national and inter-regional passenger transportation services, the growth of new low-cost airlines, regulatory constraints and the growth of car ownership. Declining ridership is the primary culprit, said Kendrick, who called that and increasing costs an "ongoing spiral" that's making it impossible for the company to continue operations. He said the company has raised concerns with provincial and federal officials over the years, and wanted to ensure both levels of government were "fully aware" of the situation. Greyhound Canada has long advocated for a community funding model to allow any private carrier to bid on essential rural services, he said. "There was a commitment to look at our issue, they're well aware of it. It shouldn't come as a surprise that we've had problems, but there was no funding commitment at that time," he said. Greyhound Canada applied to provincial regulators last year to discontinue routes in northern B.C. from Prince George to Prince Rupert because of declining ridership, cancellations that went into effect June 1.